A floral shirt is one of our favorite silhouettes this season. 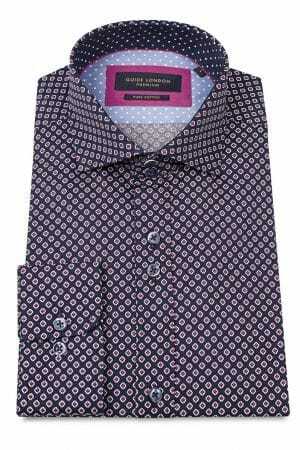 It’s very easy to style it up or down depending on the occasion. 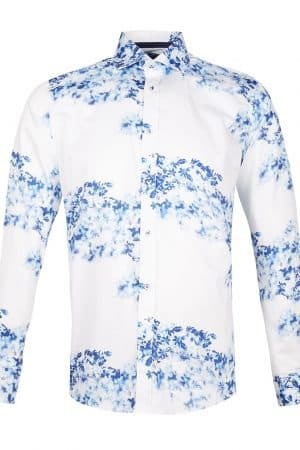 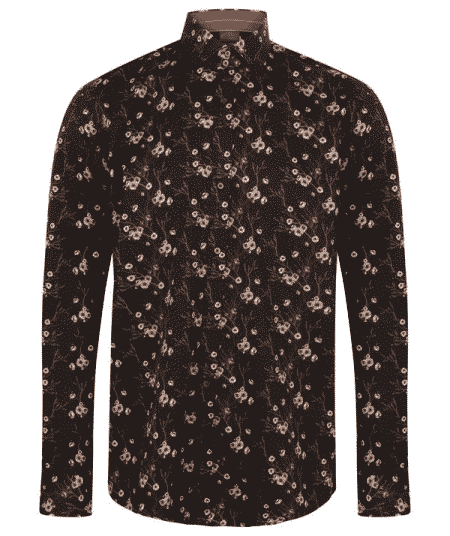 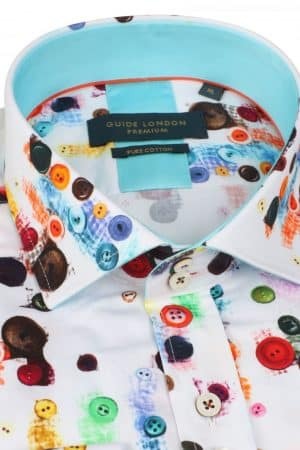 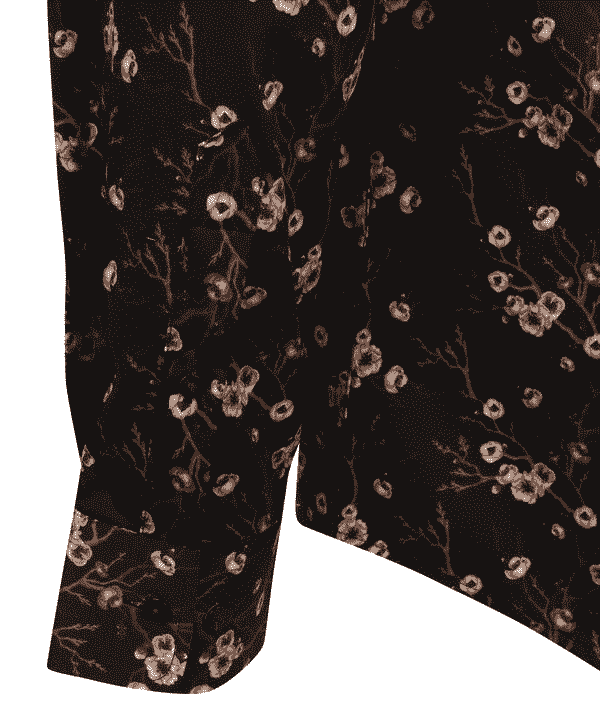 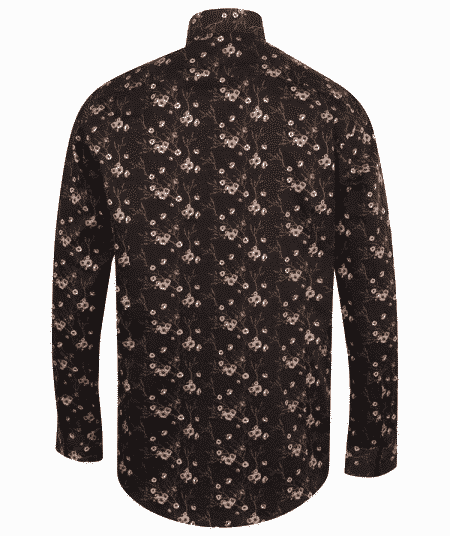 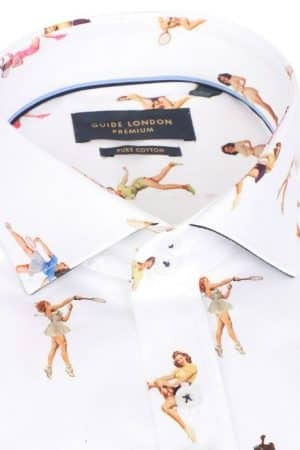 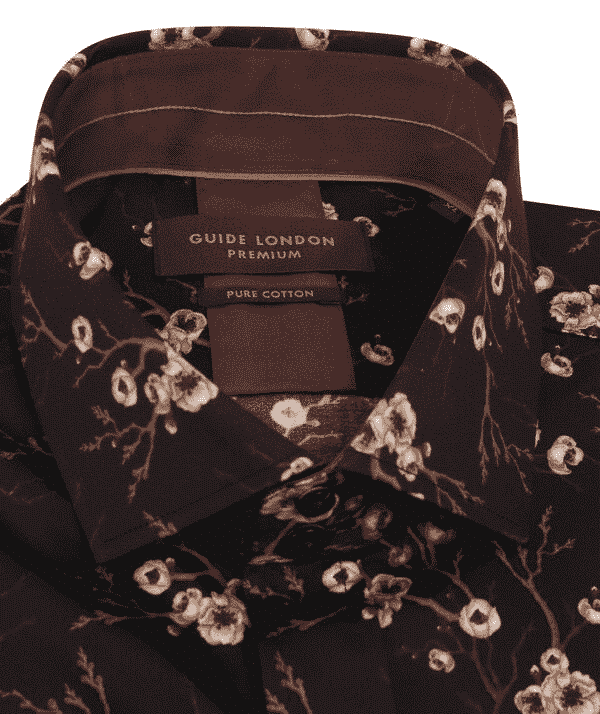 This shirt comes in a 100% cotton and is printed all over with Guide London’s blossom pattern, depicting delicate Japanese blooms over a Black backdrop.